Elegant and distinctive whilst individual and practical. 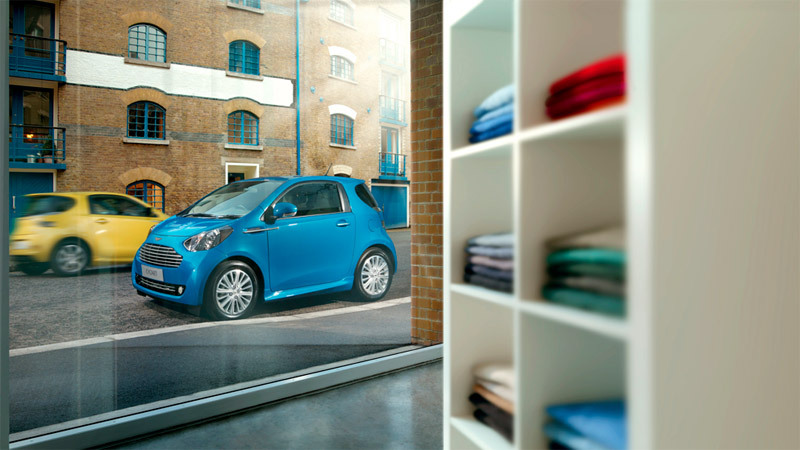 The Aston Martin Cygnet was designed as a luxury solution to urban mobility. An extension to Aston Martin’s range of acclaimed luxury sports cars, Cygnet was produced at Aston Martin's Gaydon Headquarters from 2011 to 2013. Cygnet signified our exclusivity and our heritage in a unique and innovative format.